Here you will find the latest and most popular courses currently in demand. If you would like further information or would like to apply for these courses, please contact an ACIC consultant. 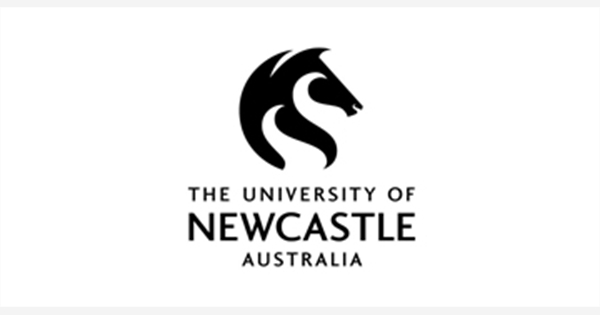 Newcastle University’s MBA (Global) is designed for individuals who are recent graduates in any discipline who have limited work experience, who are looking to develop their business leadership and management skills. The MBA (Global) will provide students with an in-depth understanding of business globalisation and its complex effect on stakeholders, societies and economies and develop their global mindset, with the interpersonal skills that allow them to operate across countries, cultures and contexts. It is a 2-year program with very specialised courses and internship opportunities. In addition to the 11 core (compulsory) courses, you will also have the opportunity to study elective courses in cutting edge areas of interest, including innovation and entrepreneurship, behavioural economics, change management, and business and climate change. The course design is integrated with industry engagement and business networking opportunities that expose you to experiences while you study which could lead to remarkable workplace prospects on graduation. Scholarships are also available for 2020. For more information, please contact an ACIC consultant. Social Work is one of the most highly demanded occupation. 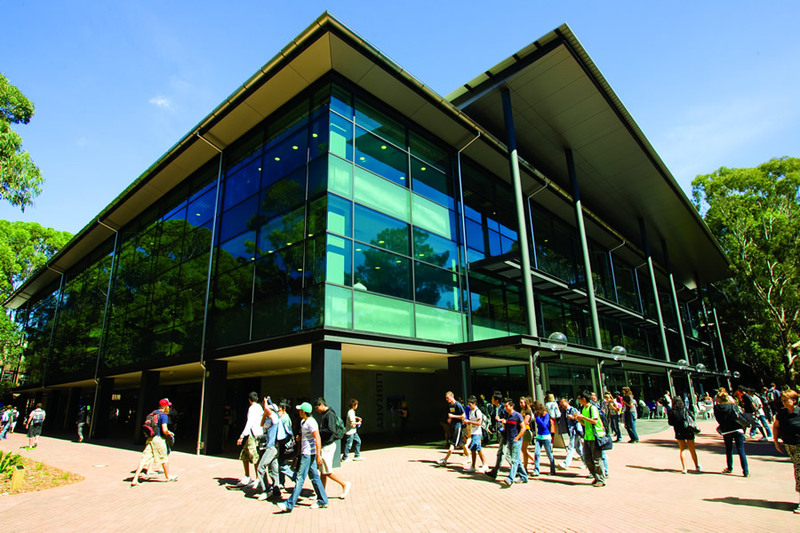 The Bachelor of Social Work at the University of Wollongong (UOW) trains and equips students with the right skills to work in this growing industry. The course is taught by experts in the field and it includes an intensive professional experience which allows you to practise your skills with real people in real situations. UOW’s Bachelor of Social Work is provisionally accredited by the Australian Association of Social Workers(AASW). It is an entry qualification into the social work profession and has been determined to meet the Australian Social Work Education and Accreditation Standards 2012 (ASWEAS). All Graduates of this course have the same standing as graduates from all other AASW accredited courses and are eligible for membership of the AASW, which is required by many employers. For more information, please contact an ACIC consultant.